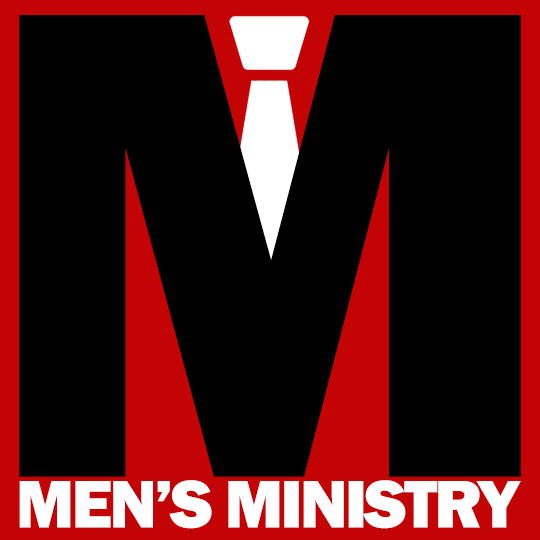 Our men meet the second Saturday of every month at 7:30 AM for breakfast and fellowship, as well as other activities throughout the year. Each Sunday morning the men come together at 9:15 AM for a dynamic, relevant Bible study. They are studying the “Merged Gospels,” covering the four books of the Bible: Matthew, Mark, Luke and John. Childcare is provided during all Sunday morning events. Come and join us!